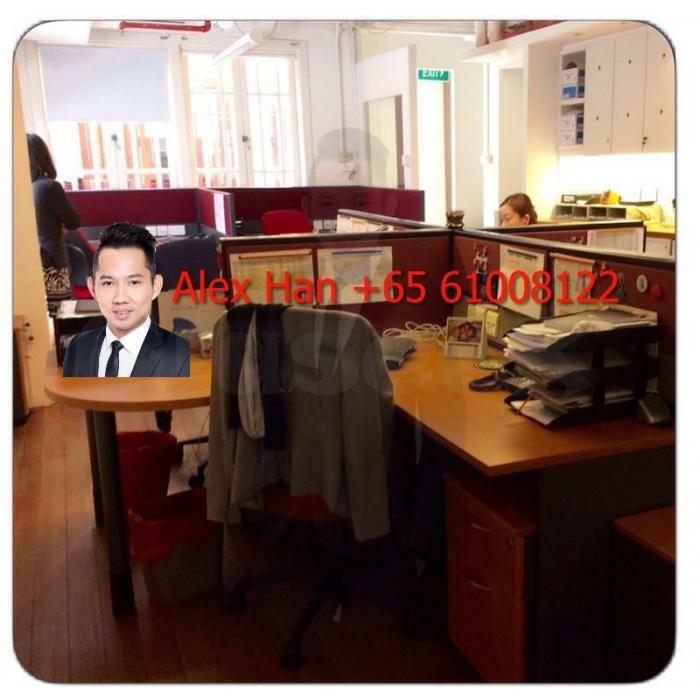 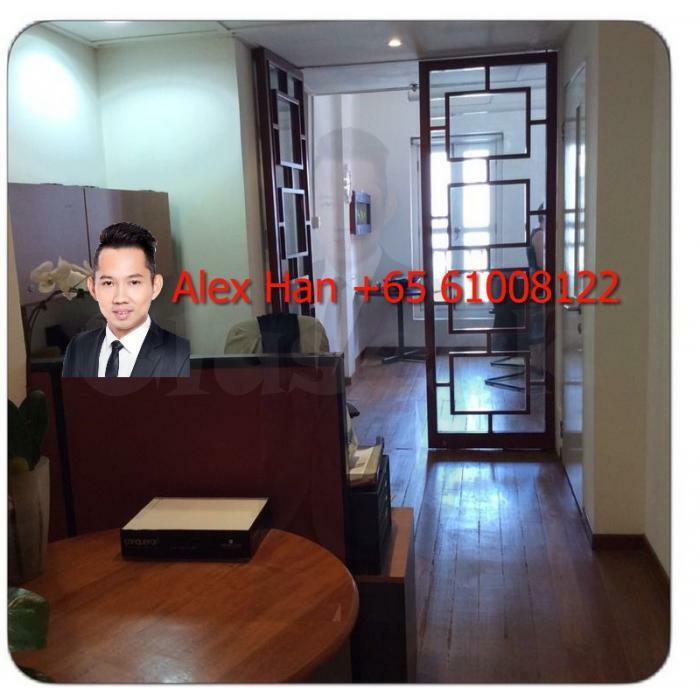 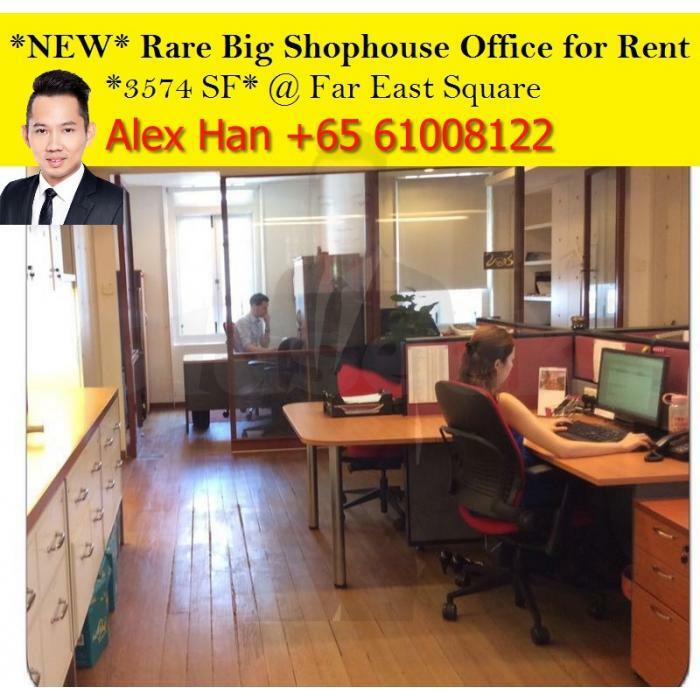 *NEW* Rare big shophouse office for rent! 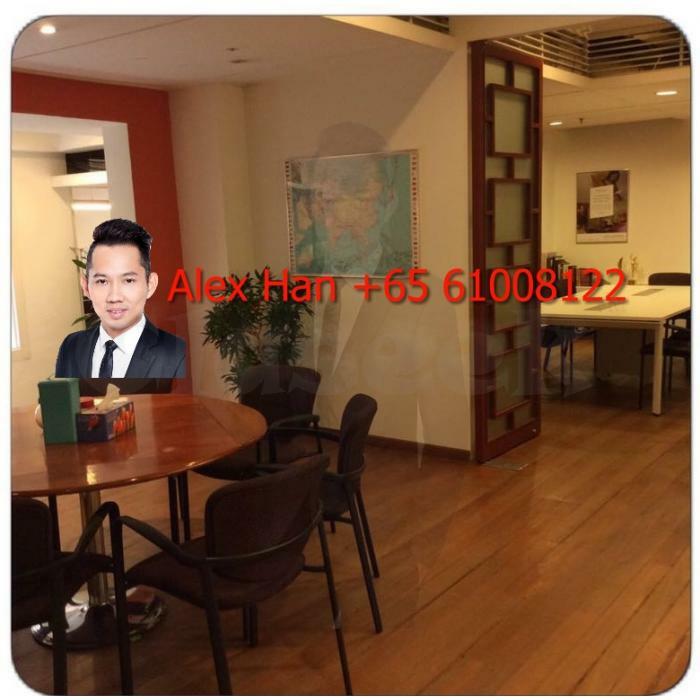 Asking rental ard $6.8psf negotiable. Fitted unit or original condition.